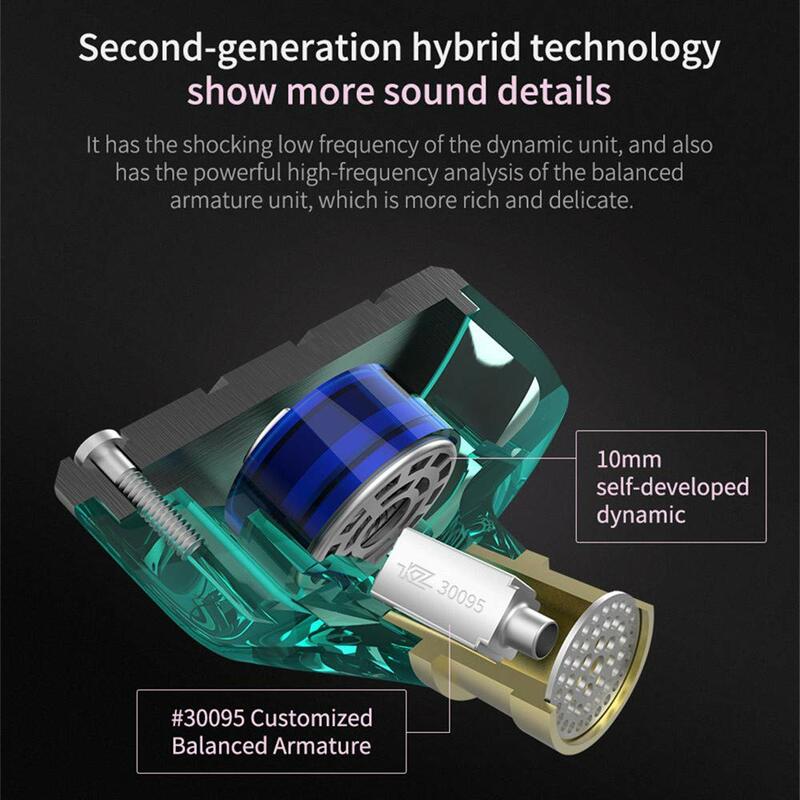 【HIGH RESOLUTION & EXCELLENT SOUND】Yinyoo KZ ZSN iem Balanced Armature Dynamic In-ear Earphones Hifi Sport earbuds,The four-layer voice coil brings a stronger driver, the low frequency is powerful, the soundstage width is extended, and the listening experience is moving. 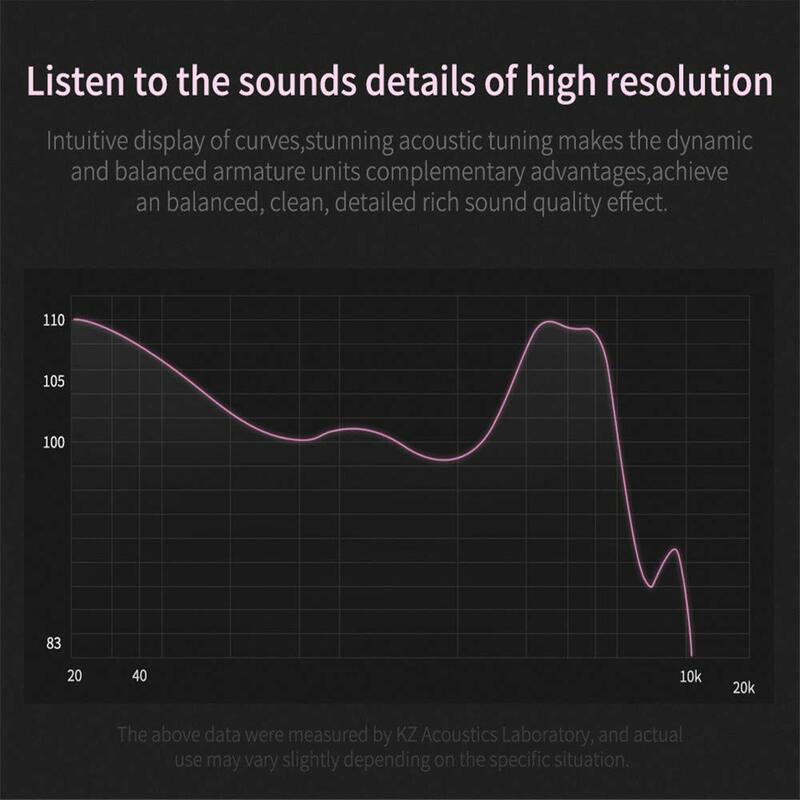 High Resolution enables us to hear the subtlety of the sound， and balanced, clean and detailed sound quality. The details of the performance is rich, crisp and sweet. 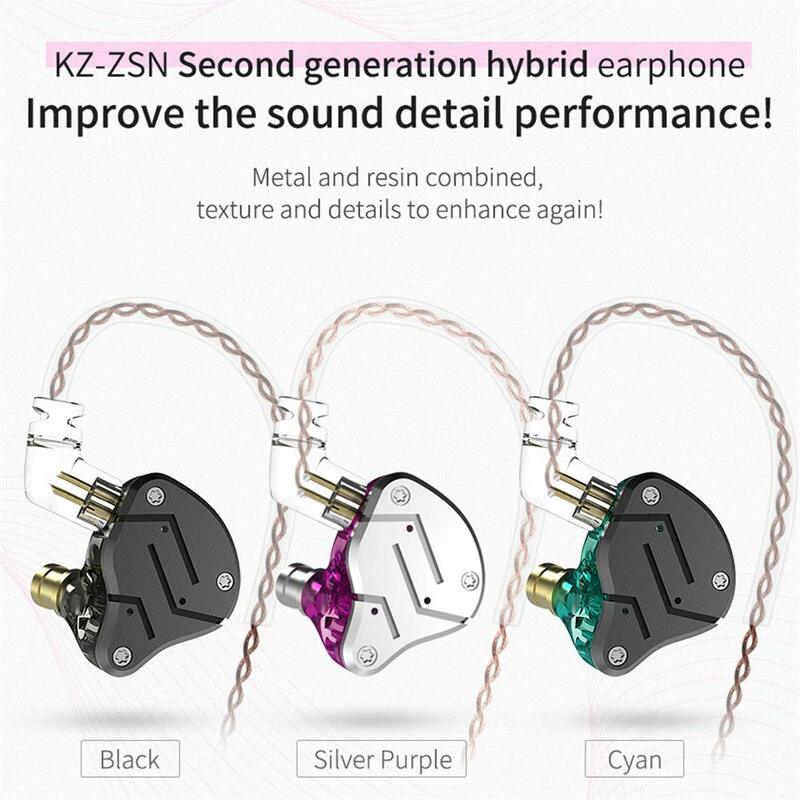 【NOISE CANCELING & ERGONOMIC WEARING】Yinyoo kz ZSN Noise Isolating over ear headphones earphones Improve noise cancelling performance. 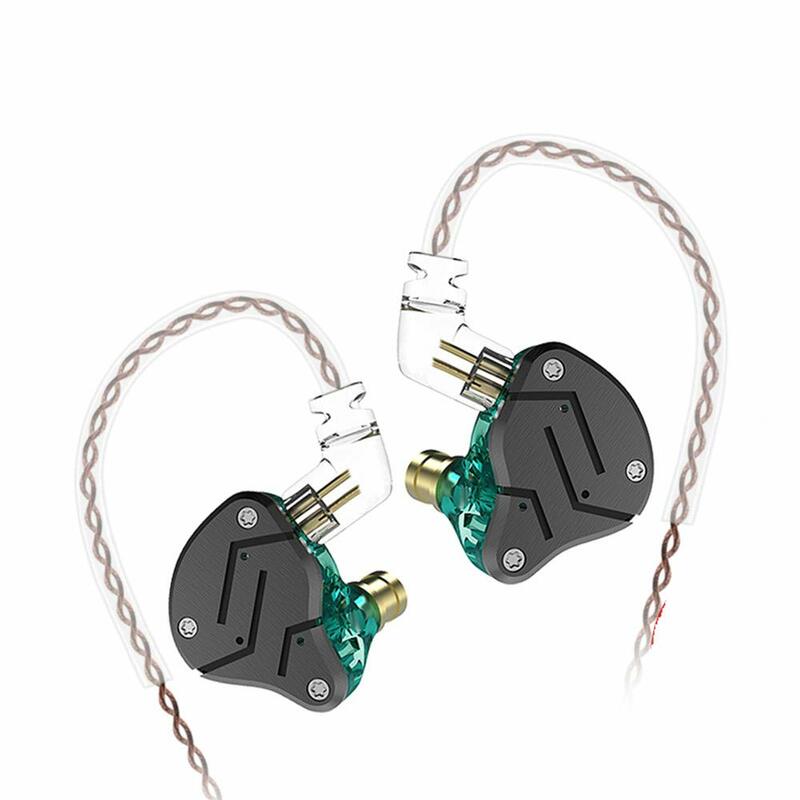 In the absence of playing music, properly wear earbuds can isolate 26db noise sound,Let you listen to the music details in a noisy environment. 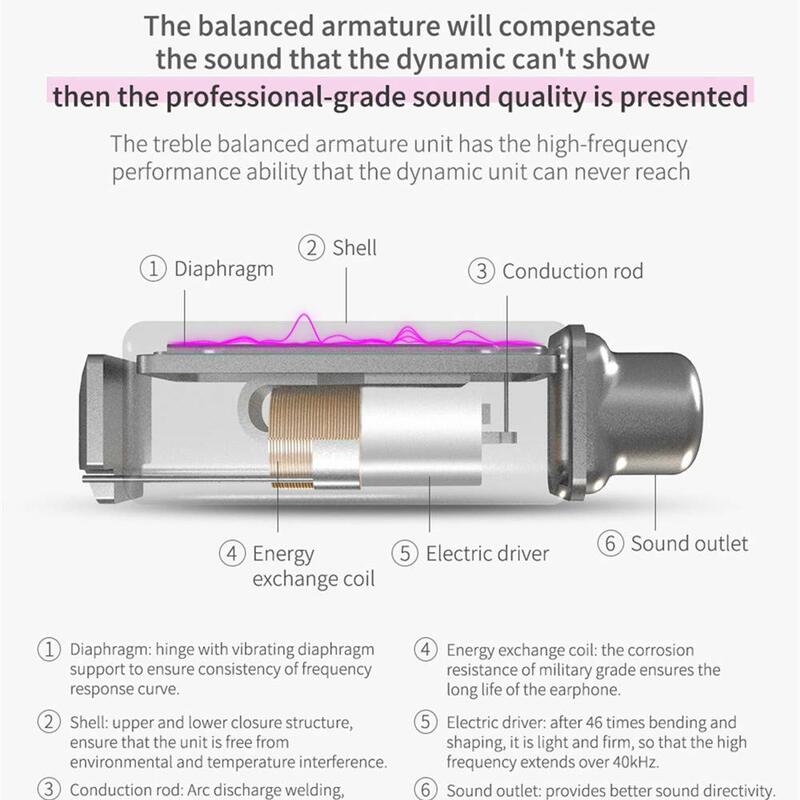 Independent sound channel for each driver, the sound will not be distorted, Bring you a new kind of auditory sense. 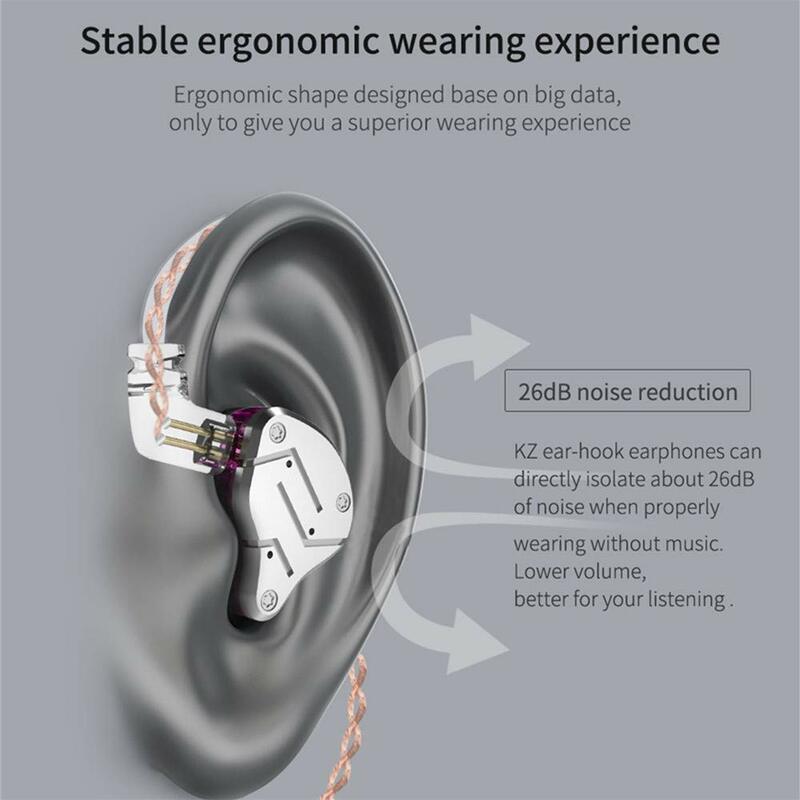 Ergonomic fit design and ear Hook provide you comfortable wearing experience. 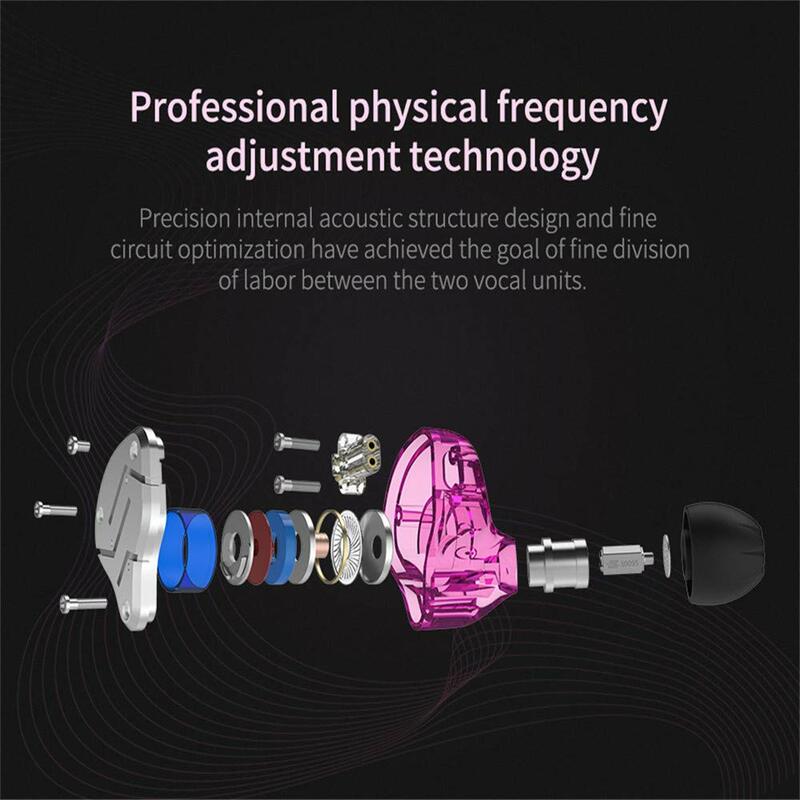 【12 MONTHS WARRANTY】 Hi friends, thank you for purchasing earbuds from our Yinyoo Audio. 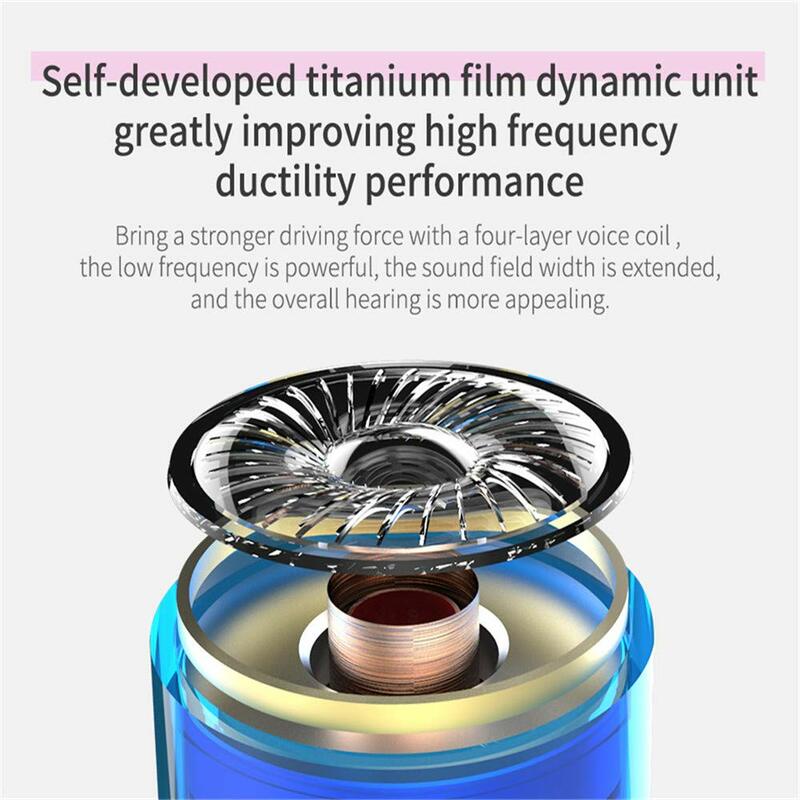 There are 1 year warranty and friendly customer service from the date of purchase, which make your purchase absolutely risk-free and you can enjoy testing out it's quality and durability! so if there are any issues with the items your purchased, pls feel free to contact us at first time, we will give you a reply asap and provide best solution. Wish you a happy shopping~Thank again!